Founded in 2005, the group has offers classes for recreation and PE credit that community members and students alike enjoy. 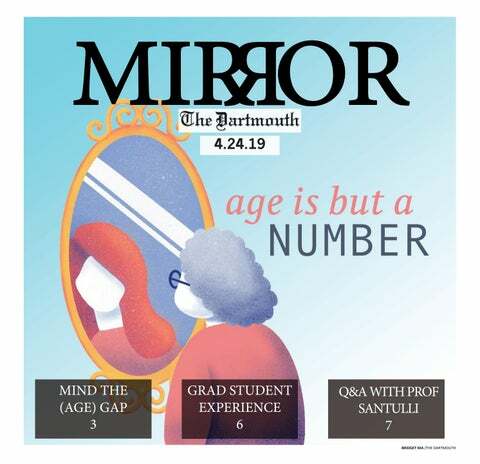 Founded by enterprising students with the help of faculty advisor Armin Helisch in April 2005, the Dartmouth Argentine Tango Society has been striving to create a fun, accessible and inclusive space on Dartmouth campus. DATS continues to strive toward introducing tango to beginners and sparking a passion within them they otherwise may not have encoutered. Co-president Jay Raju ’18 joined the group his sophomore spring term, without much prior dancing experience. Jacqueline Anders ’18, a member of DATS, shared the emphasis on accessiblitly and inclusivity. The large community involvement also impacts the friendly and close-knit atmosphere of the group according to its members. Helisch, who is also a long-time volunteer instructor for DATS, explained another factor that adds to the open nature of the group. Anders echoed a similar sentiment about the equal learning opportunity within DATS. “How to follow, how to lead — they make you do both, which I think is very cool,” Anders said. The intimacy and the communicative bond formed between members is characteristic of DATS that Raju attributes to the inherent nature of Argentine Tango itself. This emphasis put on community building, trust and communication was understood widely among the group members. When describing her favorite dance move, the volcada, Rotich said trust was key. Raju said that the collaborative teaching the club undertakes has personally benefitted him. Other than the love of the community and camaraderie found within the society, members also like how the dance evokes a sense of passion and attachment. Rotich, who was also first introduced to tango at Dartmouth, highlighted the unique “presence” required of tango dancers. Anders noted an added benefit of learning tango. “Being able to dance is very attractive,” Anders said.